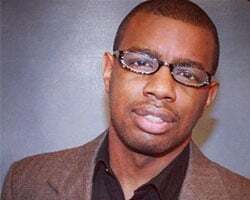 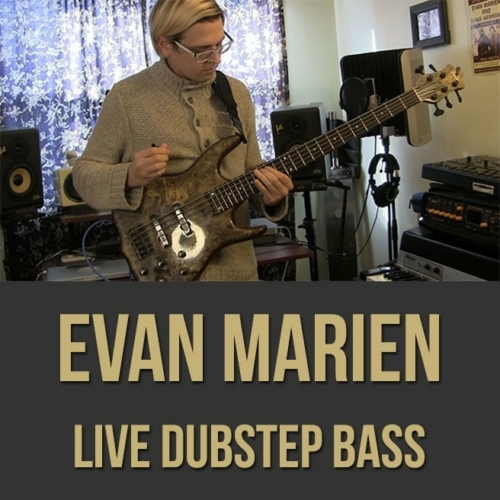 Description: In this keyboard bass masterclass, synth-bassist to the stars, Jae Deal shows you some tricks of the trade. 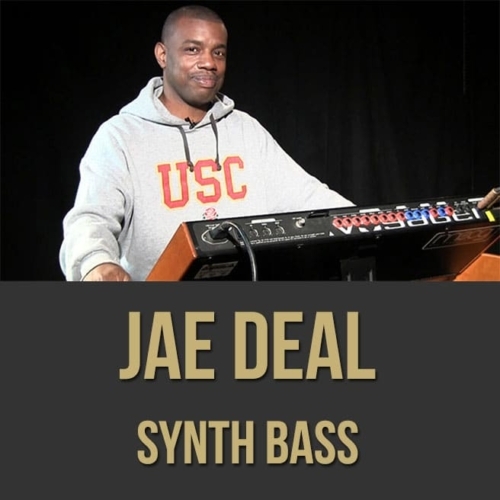 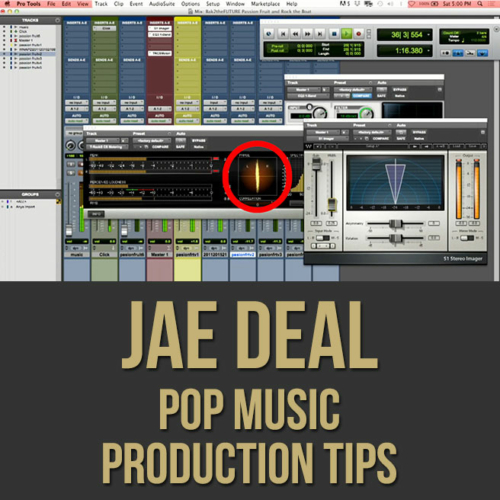 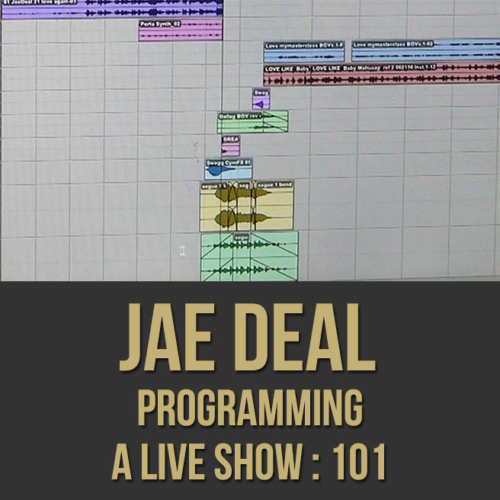 Jae breaks down sound creation techniques, secret moves, fills, slides and more as he shows you why he's worked with artists like Queen Latifah, Elton John, Mary Mary, Snoop Dogg, Andraé Crouch, Diane Warren, Ne-Yo, Janet Jackson, Lady Gaga, Meghan Trainor, Jill Scott, George Duke, Wynton Marsalis, Baltimore Symphony Orchestra, Jessica Simpson, Patti LaBelle, Faith Evans and more. 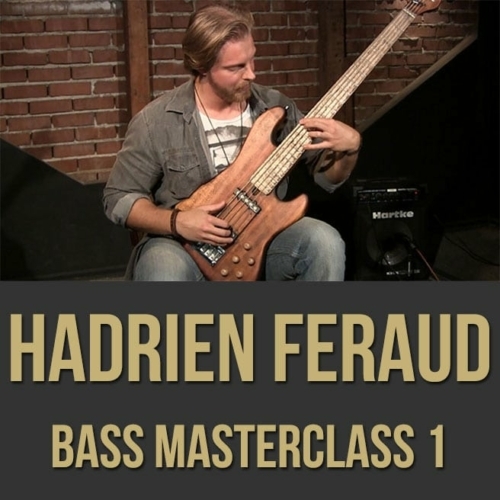 If you want to take your key bass playing to the next level, this synth bass masterclass is for you. 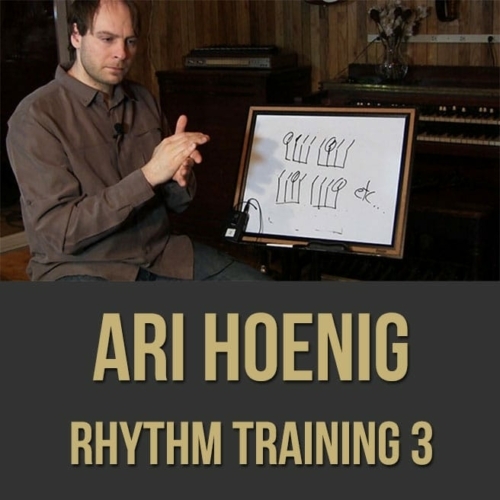 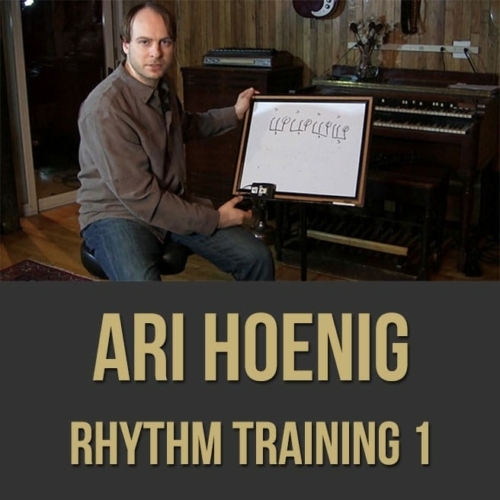 Topics Covered: Synth bass, creating a warm sound, cutting through the music/track, oscillators, filters, resonance, attack, release, Moog, mod wheel, volume, adding the “human element”, slides, patterns, fills, octaves, bending, Etc.